Opposite to my usual subjects, the Super Moon was motionless while the blood bath of shade covered it. I stood in my balcony, cigar and camera in hand decided to document a lunar event that can compare to the attention obtained by the Pope’s in his recent visit to Cuba. 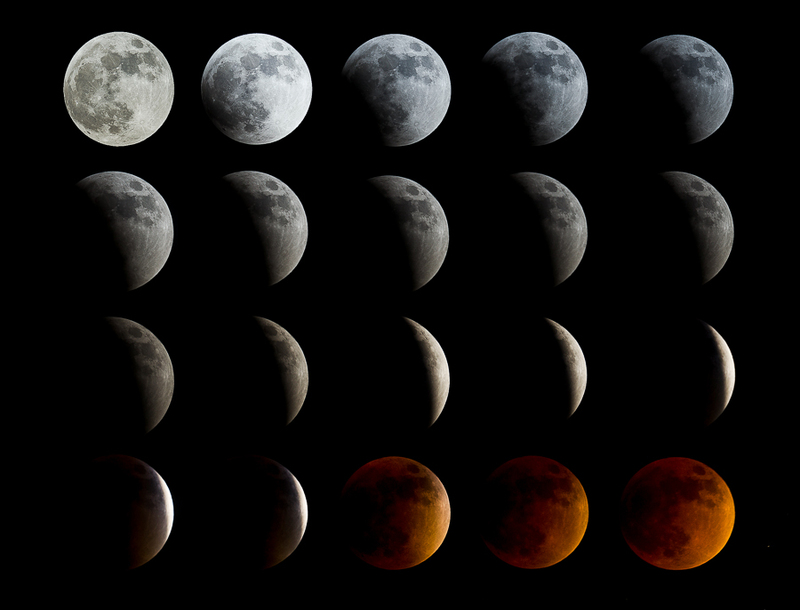 Anyways, I decided to put together a 20-step process of how a full moon got covered in blood.. sort of!